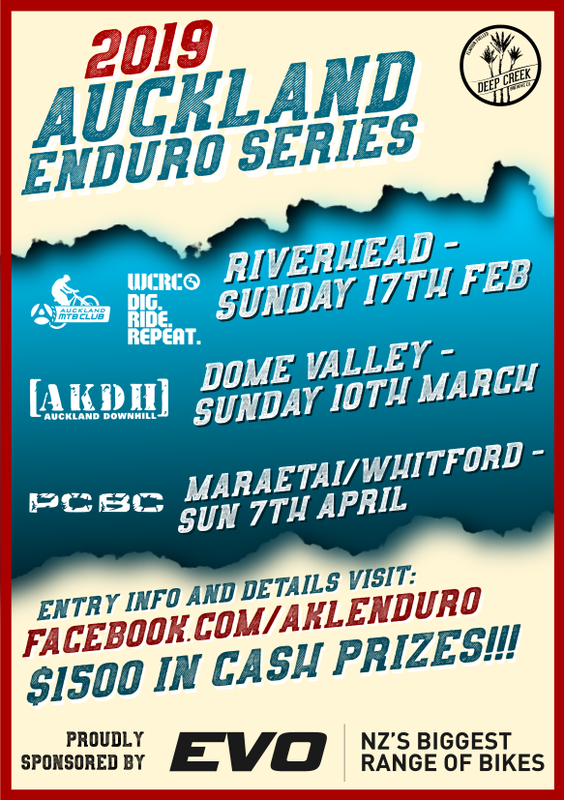 Round one of the Endura Series this Sunday. The team have a great course at Woodhill in store for you all. Events starting from 10am.